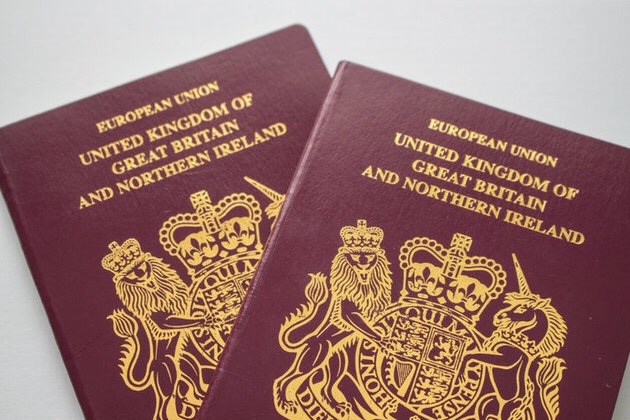 Still feeling very annoyed by the ludicrous amount of coverage being given to the triumphant decision of the British government to do something they’ve been free to do at any point in the last thirty years: change the colour of our passports from burgundy to blue. The jubilation of some callers on LBC yesterday was akin to taking out a full page advert in ‘The Times’ to announce that you’ve decided to repaint your very own living room. This story encapsulates the narrow minded daftness of Brexit. For whilst we may have reheated the traditional blue passport familiar to precisely nobody under the age of fifty, we’ll have lost our ability to travel, live and work visa free throughout twenty seven other countries. I imagine it’s the same feeling you’d get if you celebrated being robbed at gunpoint in the middle of the Australian Outback because the bandits took everything but allowed you to keep your pants. Or maybe it’s like being an astronaut who discovers the missing piece of their chocolate ration just as the onboard computer reveals that the heat shield has catastrophically failed during re-entry. Maybe the triumph of that delicious sweetness is some compensation as you dissolve into oblivion, whilst the world looks on aghast at your failure to do a proper impact assessment before launching yourself into space. Brexit. The ultimate crash and burn.